since my customary farewell would seem oddly self serving, I will simply say, good luck. There's no denying the wonderful sensation of mystique and awe when you first set foot into the Frozen Highlands. Looks like two Pokemon dropped their masters off at a Safari Zone and a flock of seagulls ran so far away to drop their newspapers off at the connecting shipyard. Looks like a school of unfinished wall interiors drowned in a nearby ravine and granted access to the ultimate power resulting in the timely demise of all of the planet's population. Looks like the nearest supermarket dropped your favorite product from its inventory and a loaded potato was fired into the nearest window at random passersby. Looks like a theoretical physicist presented his life's work to a panel of underpaid dwarves who looked down the work as "depressing" thus ending world hunder for all the little children of Hytopia forever. I voted for NewJourneysFire and will vote for NewJourneysFire throughout the month as it is the best map of the year. 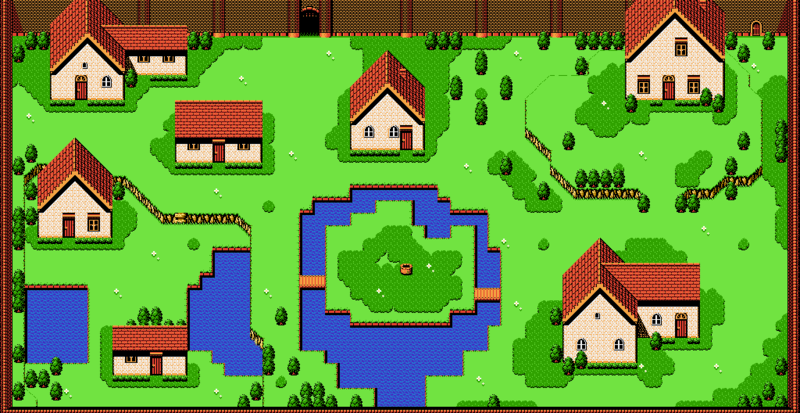 Hubdweyer: Pretty interesting map and use of the tileset. Seems a bit scattered looking with the detailing which makes it look a tad messy. 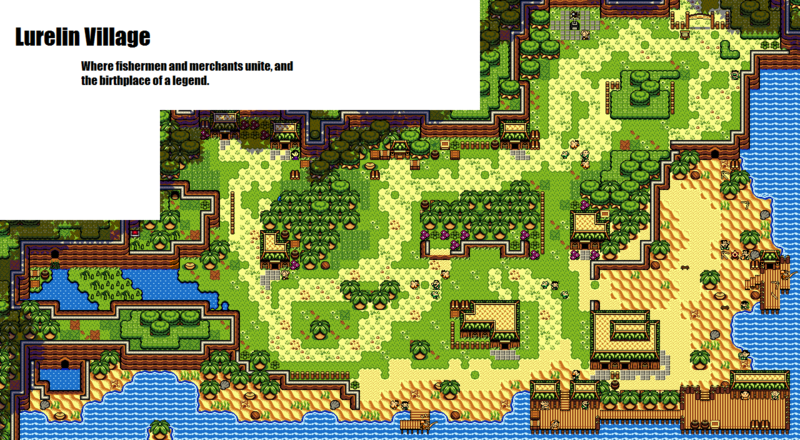 Moosh: A very nice town setting, it's missing some things like paths and whatnot, but still very nice. 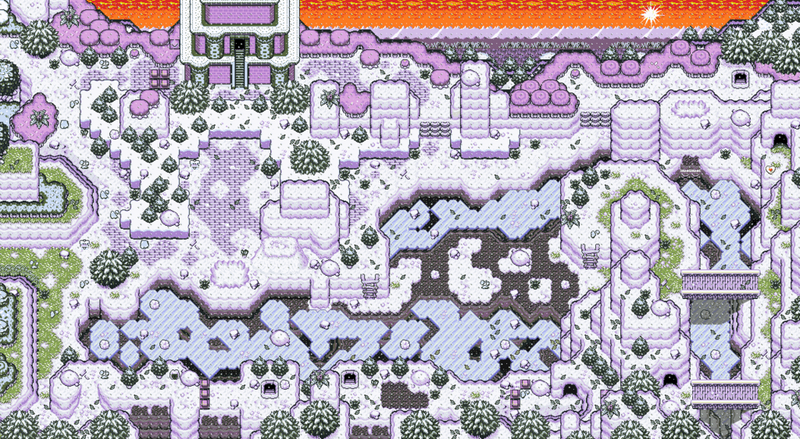 The tileset looks gorgeous too, great work. NewJourneysFire: I love the depth, the detailing is pretty intense and leaves it a bit chaotic looking. But it makes up a lot for it with the atmosphere and overlook. Jared: I voted here. The beach dock area is what convinced me, it's so nice to look at. And the forest looming over the edge of the village is a great touch. Voted for NJF's illustrious DoR project. Seriously, that looks really awesome. The winner of the Zora bracket goes to Jared's MotM 89 submission, as it progresses on to the finals!